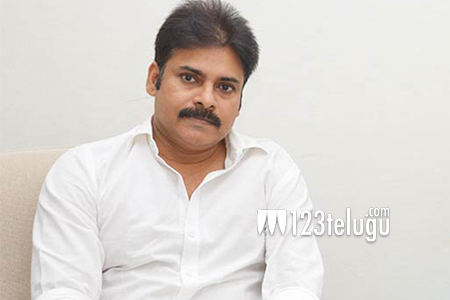 Pawan Kalyan’s latest speeches on behalf of his party Jena Sena have created a stir all over. His fight for the special status of AP is currently on and Pawan is going all out with his speeches. As a part of this, he is now getting ready to address his third meeting at Anantapur on November 10th. Fans are going all out and have been planning some various activities on that day. They are expected to turn out in huge numbers and support their demi-god. Special plans are being made to welcome Pawan in Anantapur on a grand way. Meanwhile, Pawan is busy shooting for his upcoming film Katamarayudu in Hyderabad.